The author relates in English various Japanese tales, providing with it commentary on Japanese society and culture. Contents: 47 Ronins; Loves of Gompachi and Komurasaki; Kazuma's revenge; Story of the Otokodate of Yedo; Wonderful adventures of Funakoshi Jiuyemon; Eta maiden and the Hatamoto; Fairy tales; Ghost of Sakura; How Tajima Shume was tormented by a devil of his own creation; Concerning certain superstitions; Japanese sermons; Appendices. 4. 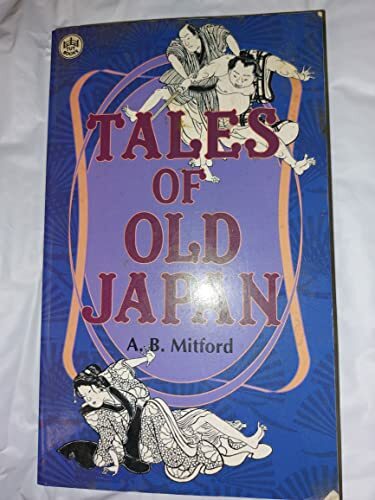 Tales of Old Japan Mitford, A. B.